Hula is a Polynesian dance form accompanied by chant (oli) or song (mele, which is related to the Fijian language "meke"). It was developed in the Hawaiian Islands by the Polynesians who originally settled there. 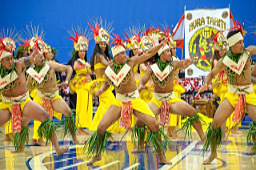 The hula dramatizes or portrays the words of the oli or mele in a visual dance form. 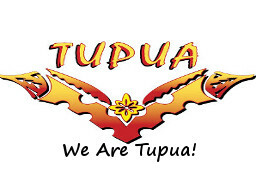 There are many sub-styles of hula, with the main two categories being Hula Auana and Hula Kahiko. Ancient hula, as performed before Western encounters with Hawaii, is called kahiko. It is accompanied by chant and traditional instruments. Hula, as it evolved under Western influence in the 19th and 20th centuries, is called auana (a word that means "to wander" or "drift"). It is accompanied by song and Western-influenced musical instruments such as the guitar, the ukulele, and the double bass. 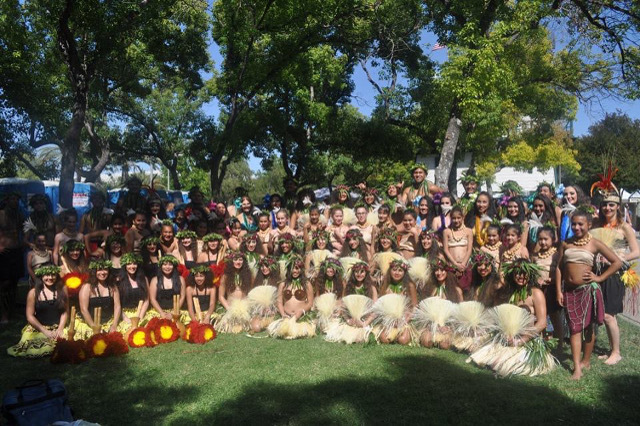 There are also two main positions of a hula dance either sitting (noho dance) or standing (luna dance). Some dances utilize both forms. Hula dancing is fun for the whole family. Individual Attention, and warm, friendly family environment. 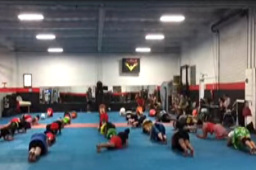 Teaching beginners to advanced levels from ages 2yrs through Adults. 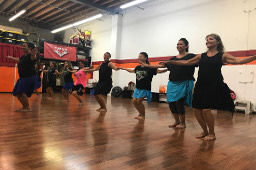 Sign Up for our Weekly Polynesian Hula Dance Classes, with Lead Dance Instructor Melody Seanoa, Renowned Award Winning TUPUA Productions.